Register for Summer 2014 Classes! Categories: Activities, News | Tags: boston, charlestown, children, classes, kid's music, little lovage, marcie, music, parenting, singalong, stories, storytime, toddlers, toys | Permalink. 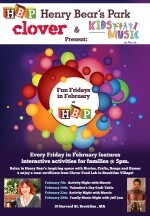 Marcie will perform a FREE show on Thursday, May 29th at Family Fun Night. This event is put on by Smart From The Start, Boston- a family support, community engagement, & school readiness program that has as its mission to prevent the achievement gap among Bostonʼs lowest income children. 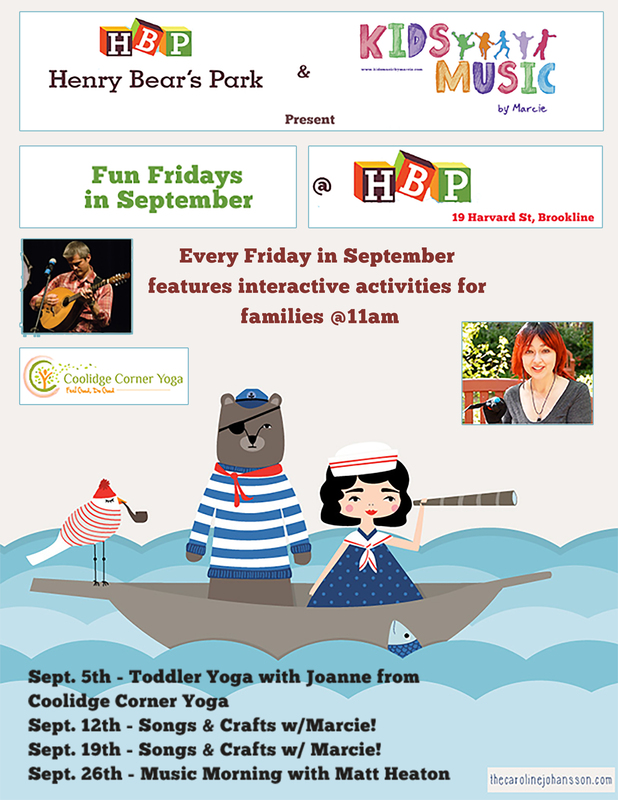 Categories: Activities, News, Performances & Donations | Tags: achievement, activity, boston, charlestown, community, family, free, free kids' music, marcie, parenting, smart from the start, storytime, support, toddlers | Permalink.